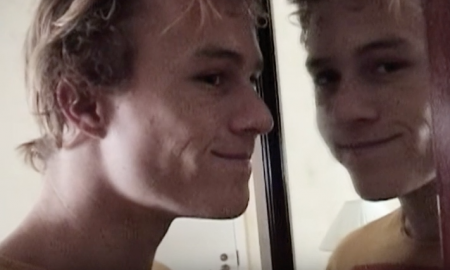 The Trailer Of ‘I Am Heath Ledger’ Will Leave You Teary Eyed! 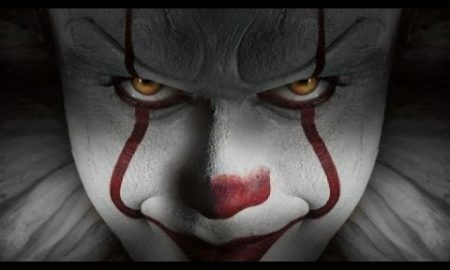 HIDE EVERYONE Because Stephen King’s IT Trailer Is Chilling AF! 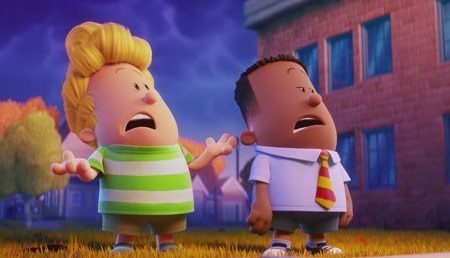 Captain Underpants: The First Epic Movie’s Trailer Will Make You Go ROFL! 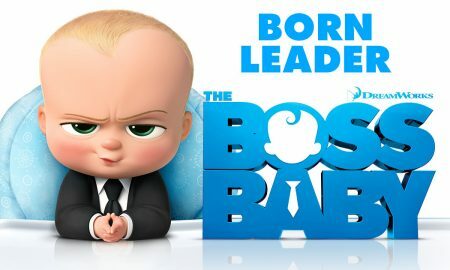 Boss Baby Is On A Mission To Make Everyone Laugh! 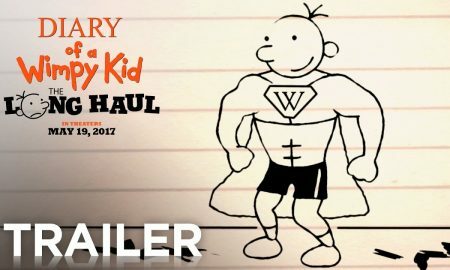 Diary Of A Wimpy Kid: The Long Haul Is Every Other Family’s Road Trip Story. 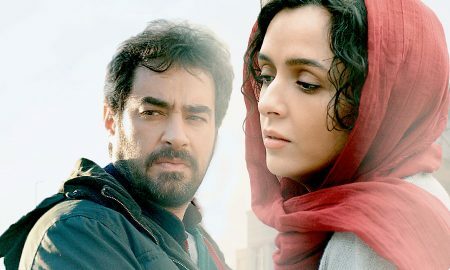 The Salesman, Directed By Asghar Farhadi, Is Ready To Hit The Indian Theaters! 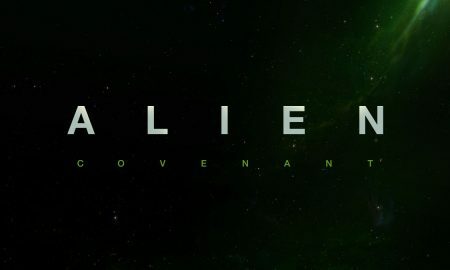 Alien: Covenant – Official Trailer 2 Is Out And It Tells A Groundbreaking Story. 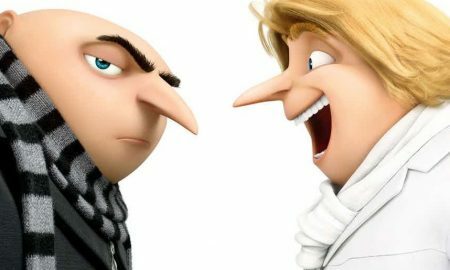 Despicable Me 3 Trailer: This Is What Happens When Gru Meets His Twin, Dru. 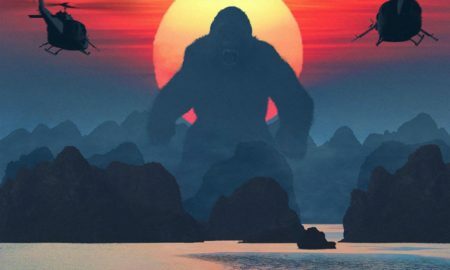 The Final Trailer Of Kong: Skull Island Is Out And It’s More Monstrous.